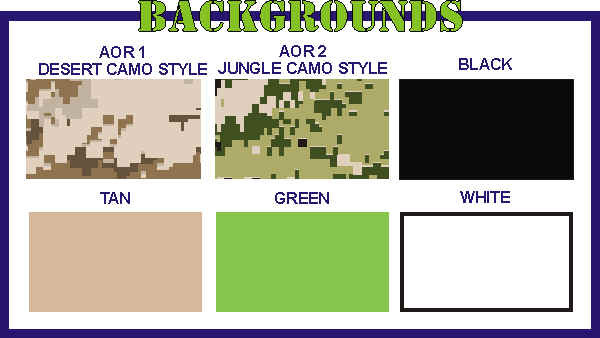 6" x 4" Tactical Placards come with Velcro or Plastic backing. 6" x 5.75" Tactical Placards come with Velcro or Plastic backing. Plastic backed placards are made with .055" polyethylene with .25" radius corners for easy insertion in clear sleeve. Velcro backed Placards are made with Velcro brand high heat acrylic adhesive made to withstand extreme temperatures. Background and/or lettering can be reflective. Reflective image can be covert or non-covert. 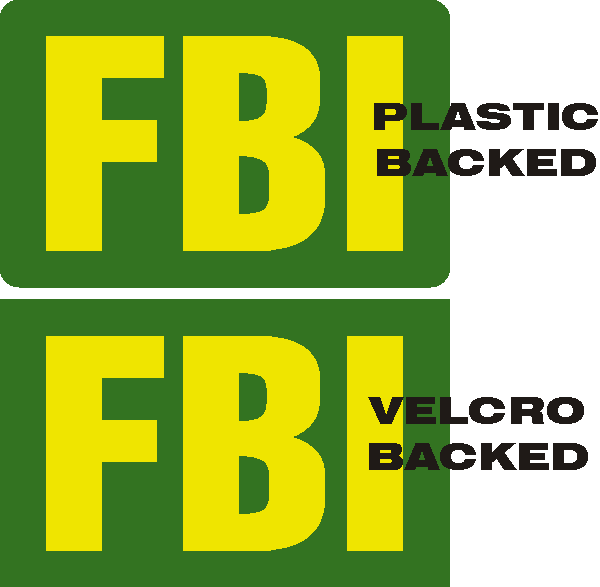 This 6" x 4" FBI placard has an OD green background and yellow reflective lettering. It is available in either a velcro back or plastic back.